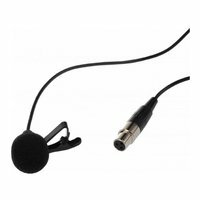 This clip-on omni-directional lapel microphone has a mini 3-pin XLR connector. 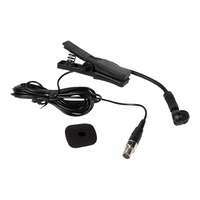 A foam windshield is included. 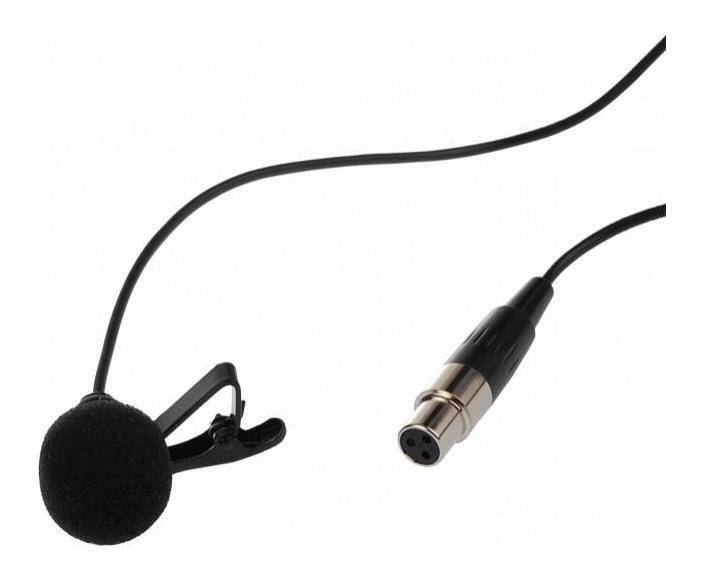 It is a discreet design with an excellent capsule for the voice, ideal for on-camera presenters and interviewers using a belt pack transmitter. 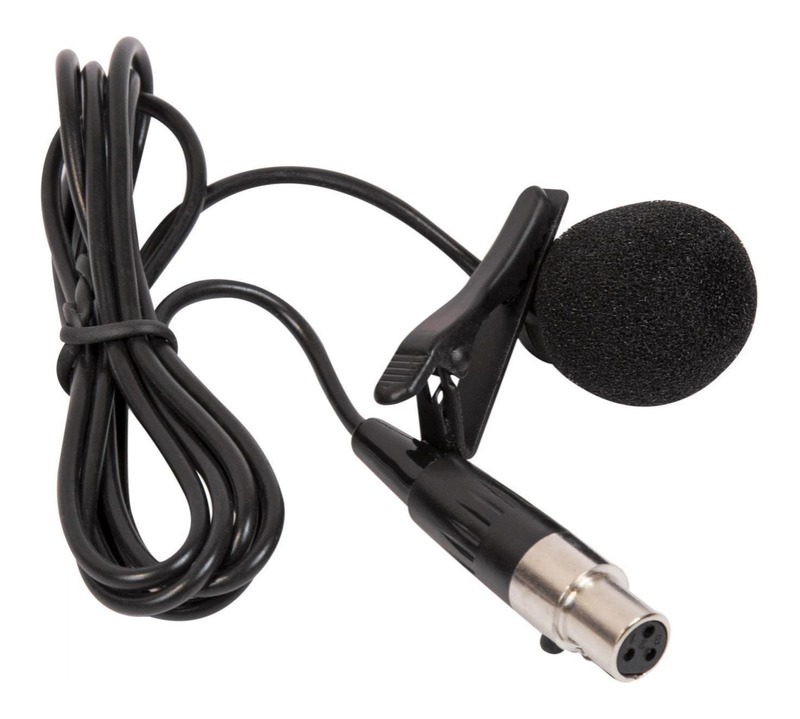 This clip-on omni-directional lapel microphone has a mini 3-pin XLR connector. 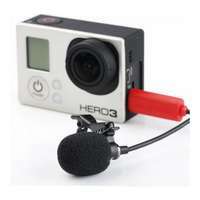 A foam windshield is included. 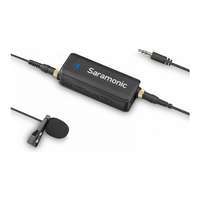 It is a discreet design with an excellent capacitive capsule for the voice, ideal for on-camera presenters and interviewers using a belt pack transmitter. 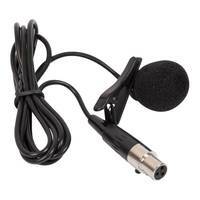 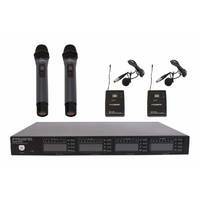 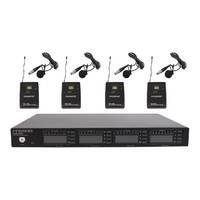 PASGAO is an experienced Chinese manufacture of many types of wireless microphones and audio devices. 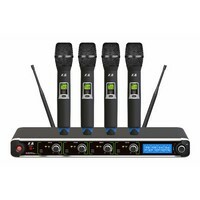 PASGAO is an OEM manufacturer that has partnered with many famous global microphone brands for their wireless mic ranges. 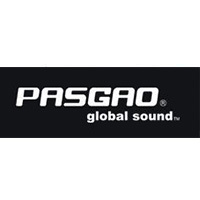 Buying a PASGAO product gives you the quality and reliability you would expect from a well known brand, but at a price that delivers unbeatable value.